As the western sky grows rosy pink, and the paddy fields on the east turn deep green, hundreds of brown little dots are suddenly seen scrambling in the horizon. Within minutes, a flock of quacking ducks approach the main road, and amongst them, walks a woman in a bright blue saree. Meet Banumoti. She is bringing her 400 ducks back home. 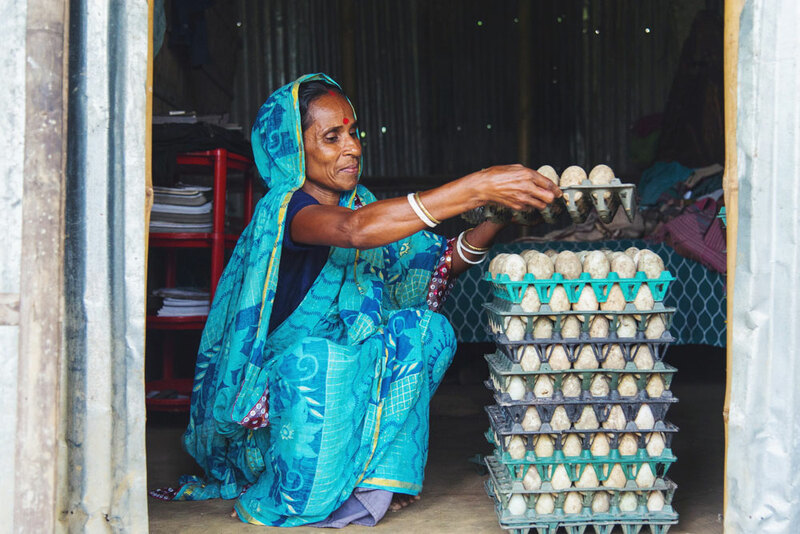 Banumoti will typically make just over USD 150 a week from selling duck eggs. Banumoti’s 400 ducks lay at least 300 eggs every day. She will usually sell the eggs and earn over BDT 12,000, or over USD 150, a week. 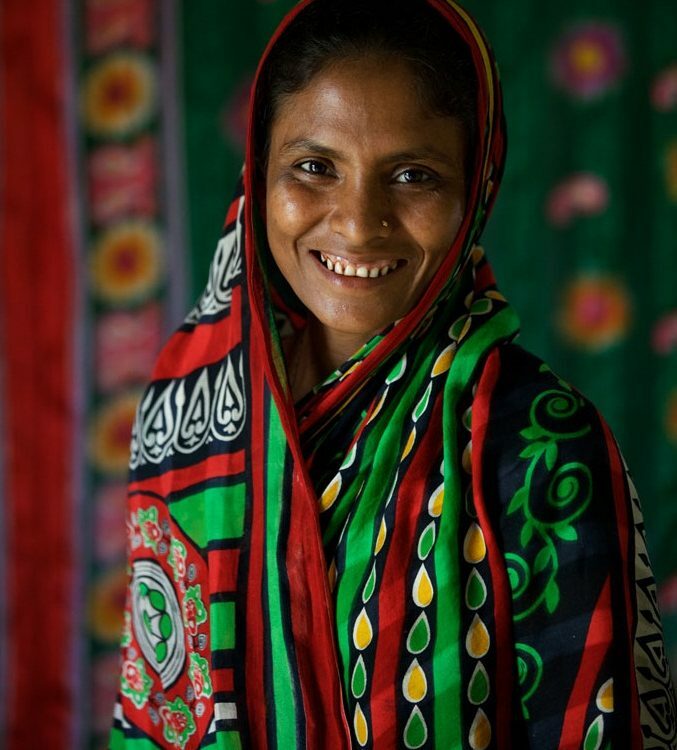 Banumoti is a member of her local village development organisation. 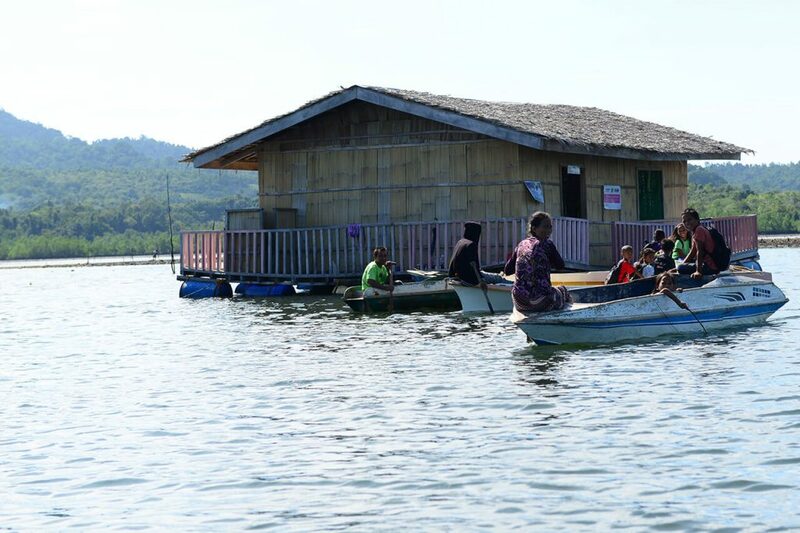 She took out a loan of USD 1,115 (BDT 90,000) to kickstart her role as an incoming generating activity member, and bought 400 three-month-old ducklings from a duck rearer. 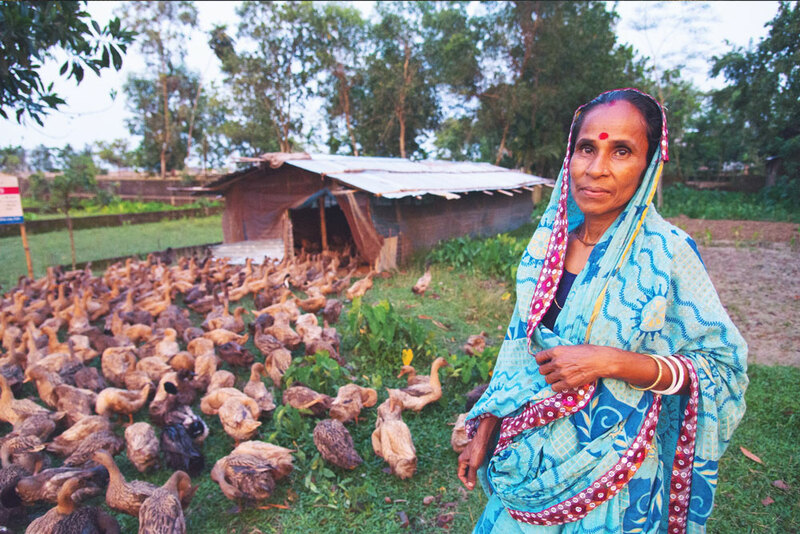 Duck rearing in low-lying and coastal areas provides self-employment for many landless families like Banumoti’s. They are easy to keep, as they only eat agricultural by-products; seeds, grains, insects, grass, and other human refusal that would otherwise be wasted. They are a lifeline for people like Banumoti. 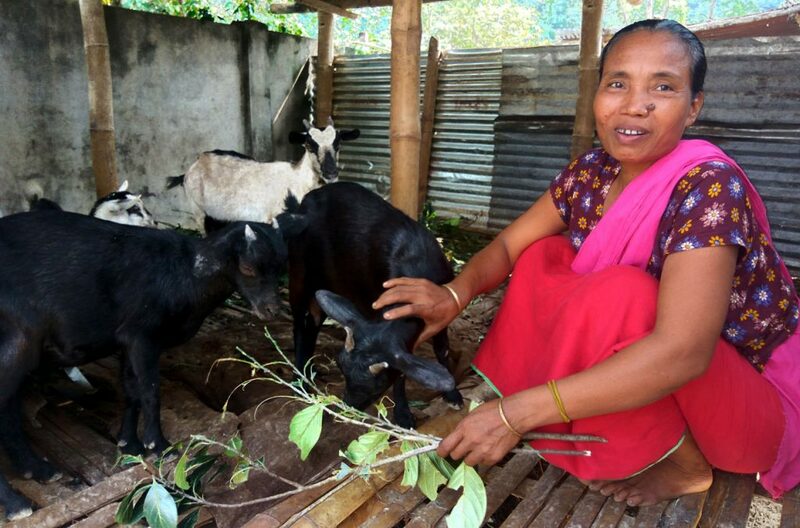 Banumoti’s younger daughters and sons go to school, but her older son helps her. He once went to the Middle East as a migrant worker, but soon returned, deep in debt from the loans he took before leaving. Banumoti had also sold off their property to support him to leave. “I’m still paying off the debts from the profits I’m making, but I’m confident that I can and will do much, much more”. 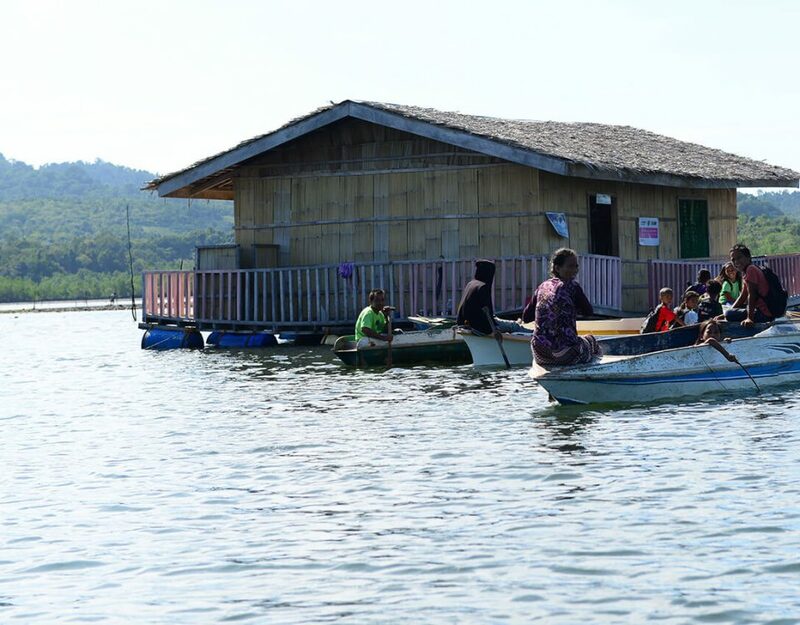 Households of income generating members can often now afford to send their children to school. 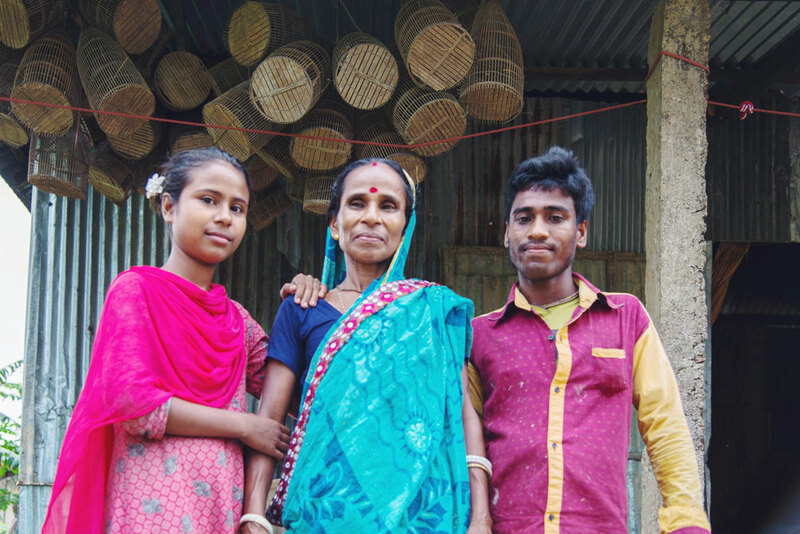 As income starts rolling in, along with training on financial education and awareness on social issues, gradual changes begin in the communities. 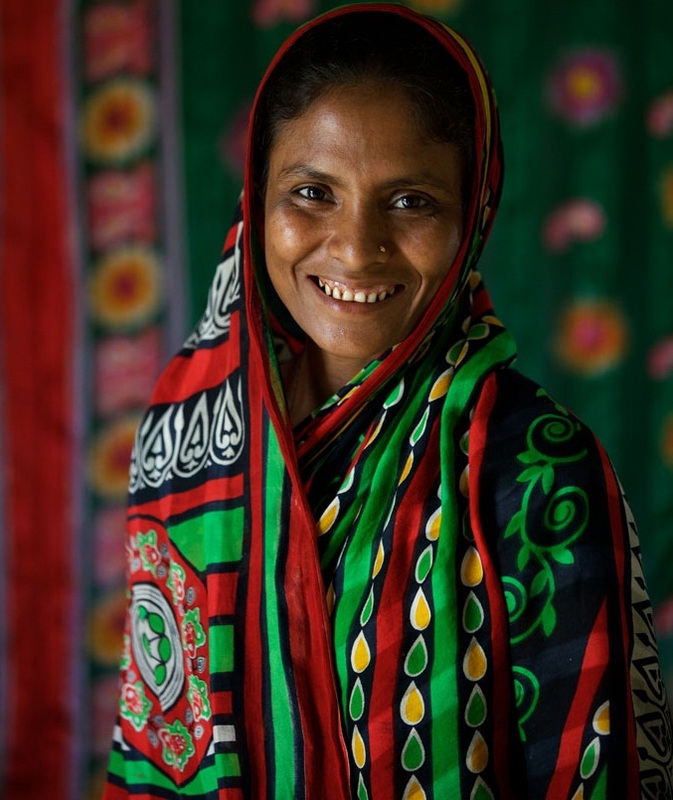 Two years ago, women in the village would speak to our field staff from behind closed doors. Now, they are the ones with the loudest voices in their meetings. Banumoti is not the only mother of ducks in her village. 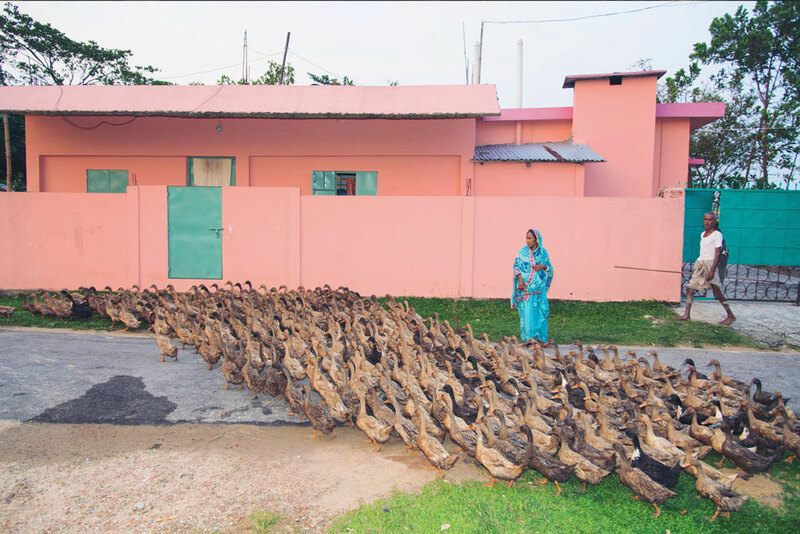 The sight of little armies of ducks marching their way home every night is not uncommon in north-eastern Bangladesh. It is a beautiful sight, made even more beautiful by the proud and, confident women, in their colourful sarees, leading their flocks into the sunset.